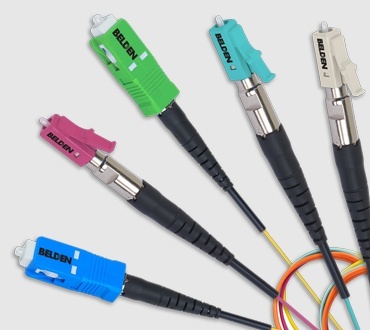 Belden's FiberExpress Fusion connectors enable splice-on technology. 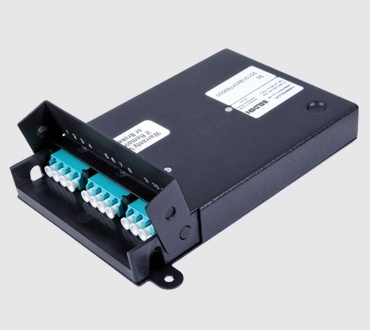 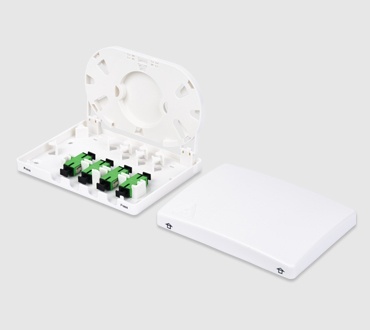 They combine the benefits of fusion splicing with the simplicity of a field-installable connector to expand your options for field-termination and improve installation performance and reliability over mechanical splice connectors. 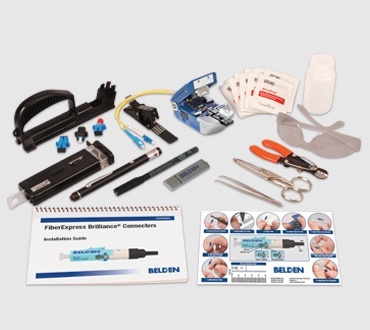 No crimping, polishing, or adhesives are required for termination, minimizing installation errors.